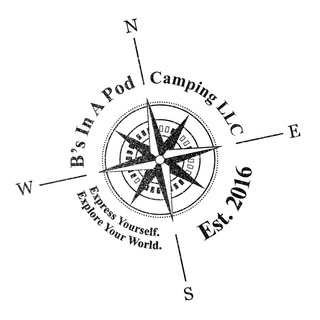 B's In A Pod Camping LLC is a business that caters to custom-made campers to suit your style. We offer that weigh between 450 and 750 lbs. 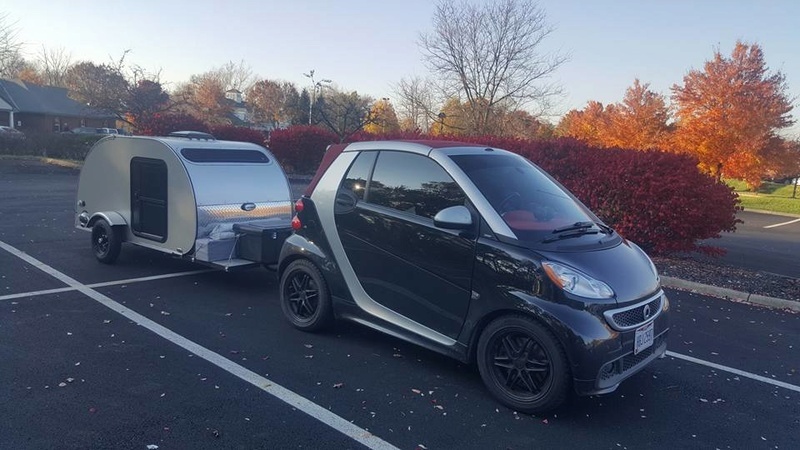 They're designed to sleep 2 people and be towable by larger motorycles, trikes, and small cars. Our mission is to see people from all walks of life rediscovering what it means to see the country on their own terms. Our campers are as much of a reflection on who you are as the things you will discover along the road less traveled. 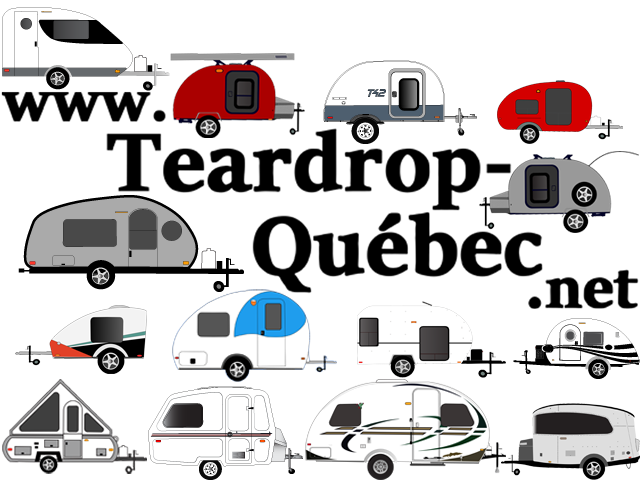 Check out the video below of us towing our Tear for Two RV-NV! 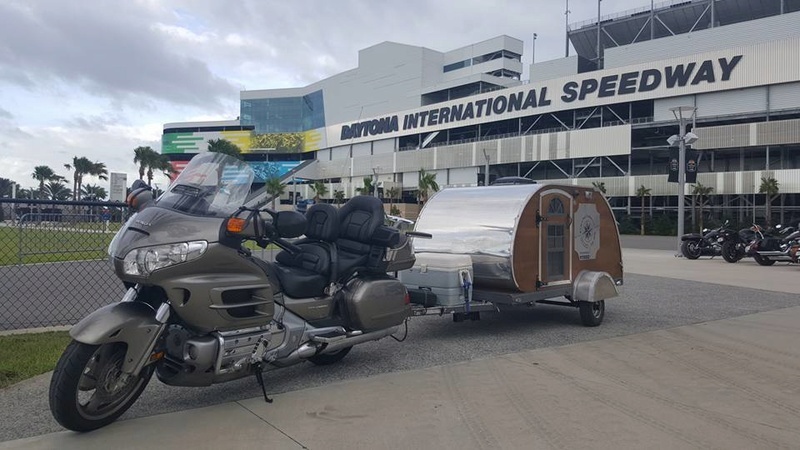 Below that, you'll see a photo gallery of a cross country trip taken with a beautiful champagne-colored custom build!